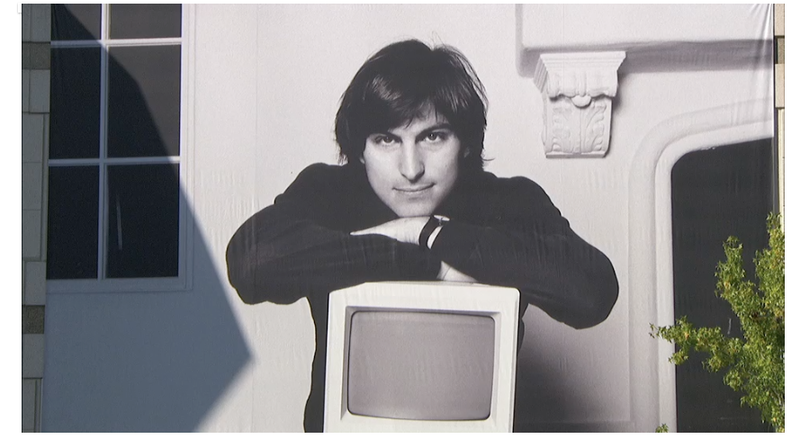 Moments ago, Apple posted the entire video of its October 19 on-campus event celebrating Steve Jobs’ life. The 80-minute streaming video, filmed on the Cupertino, California Apple campus is available now via Safari 4 or 5 on Mac OS X Snow Leopard or Lion, Safari on iOS 3 or later, or via QuickTime 7 on Windows. 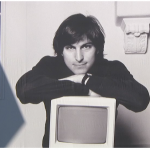 The video’s posting comes a day before the late Apple co-founder’s official biography, Steve Jobs, becomes available.